This is a Brand New Memory Card which has only been used to install the custom software. 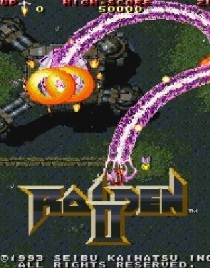 The installs are 'mutli-region' and therefore work on both PAL/NTSC consoles from any country. We ship worldwide including Europe and the United States. Brand new adapter with a SATA HDD interface. Can support up to 2TB 2000GB SATA HDD 2.5" and 3.5". This adapter does not have the network function. Only used to connect a SATA HDD and to play from HDD without discs. Play the games you own with quick loading times - using fast SATA interface. Easily installs in 1 minute by anyone. No experience needed. 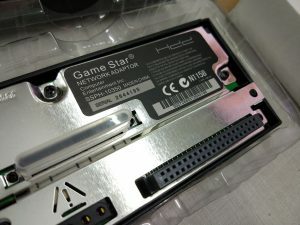 This is a SATA network adapter for the PS2 PlayStation 2 console, it will allow you to connect a SATA HDD, 2.5" or 3.5" in varies capacity: 40GB, 80GB, 120GB, 160GB, 320GB, 500GB,750GB,1TB, 1.5TB, 2TB of numerous brands, such as Toshiba, Maxtor, Western Digital, Seagate and more. 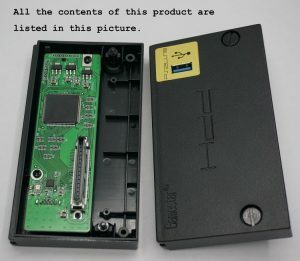 Brand new adapter with a IDE HDD interface. Can support up to 2TB 2000GB IDE HDD 3.5". This adapter does not have the network function. Only used to connect a IDE HDD and to play from HDD without discs. Play the games you own with quick loading times - using fast HDD interface. 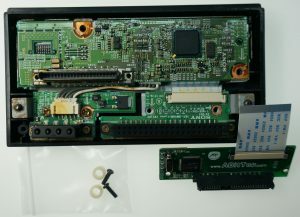 This is a IDE network adapter for the PS2 PlayStation 2 console, it will allow you to connect a IDE HDD, 2.5" or 3.5" in varies capacity: 40GB, 80GB, 120GB, 160GB, 320GB, 500GB,750GB,1TB, 1.5TB, 2TB of numerous brands, such as Toshiba, Maxtor, Western Digital, Seagate and more. 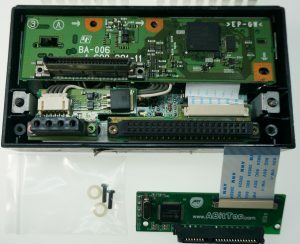 Brand New custom designed unit which allows you to 'Upgrade' the Official Sony Network Adaptor (which is an IDE connection) and replace it with a SATA upgrade board. 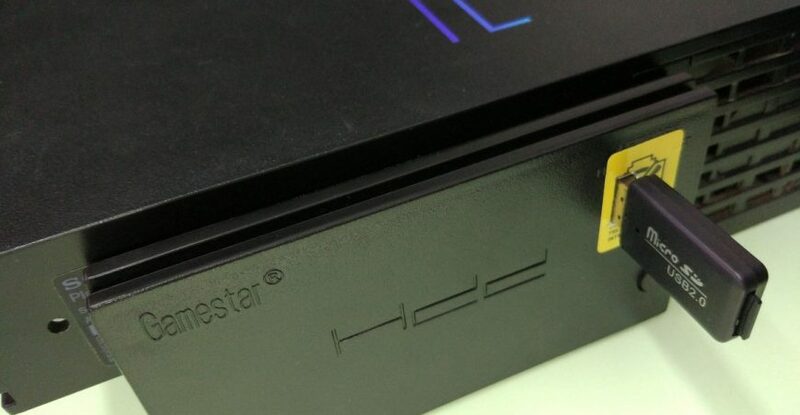 This will therefore allow you to use your original Sony Network Adaptor with Network Support on a SATA hard-drive. 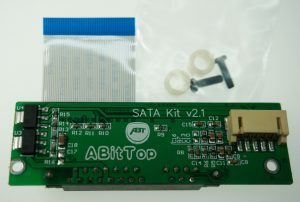 Perfect for running Free Mcboot (FMCB) and using a program such as HD-Loader or OPL in conjunction with your own SATA hard-drive. Please Note: Others sell brand new SATA adaptors for the PS2 but these DO NOT have network support. 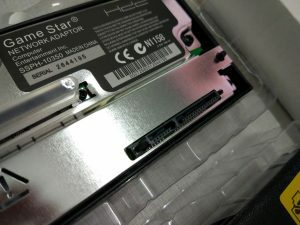 The only way to get network support AND have SATA connectivity is to purchase the original Sony adaptor and this upgrade kit! 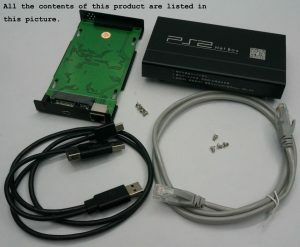 PS2USB2.0 adapter for PS2 game console can be extended to high-speed USB interface. 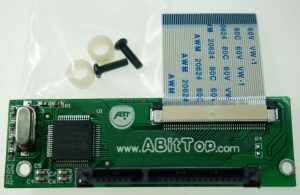 Through this adapter can be connected to a variety of high-speed USB interface storage devices, hereinafter referred to as U disk. At the same time through the adapter comes with software can facilitate the collection of game-related resources, management. This adapter is suitable for use with the PS2 3xxxx, 5xxxx series game console, can customize the game list theme, game cover display. Convenient user to quickly and easily select the game for entertainment. 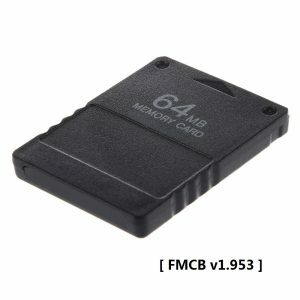 Support virtual memory cards, gold fingers and other advanced game-assisted applications. 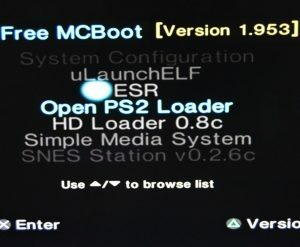 The user simply connects the USB flash drive storing the game show to the adapter, and starts the game by selecting the game from the list for entertainment.